Food is always a big deal in Filipino weddings. When you are getting married, it is not just enough that you serve food; you should celebrate with good food. It is the reason why choosing a good wedding caterer for your wedding banquet is very important. Different caterers offer packages. Your goal is to find a caterer that offers packages that can meet your requirements and suits your budget at the same time. Remember, excellent food and service can come at competitive rates. 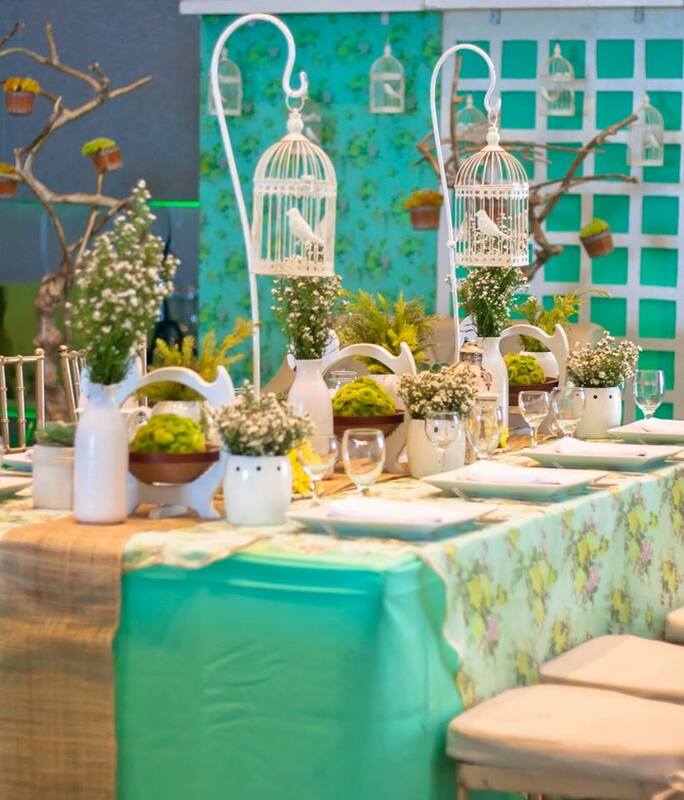 In fact, Hizon’s Catering has been famous for offering reasonably prized catering packages that never disappoint. Widen your horizons. There are many ways for you to find out about good caterers in your area. You can visit wedding websites and attend bridal fairs. You can also ask friends for recommendations. Of course, it is also a good idea to check out caterers which have been in the industry for many years like Hizon’s Catering. Caterers as such remain in the industry for a reason. Sure, it’s nice to see photos of food. However, keep in mind that tasting them before you book a caterer is still a better idea. This is the reason why food tasting events exist. 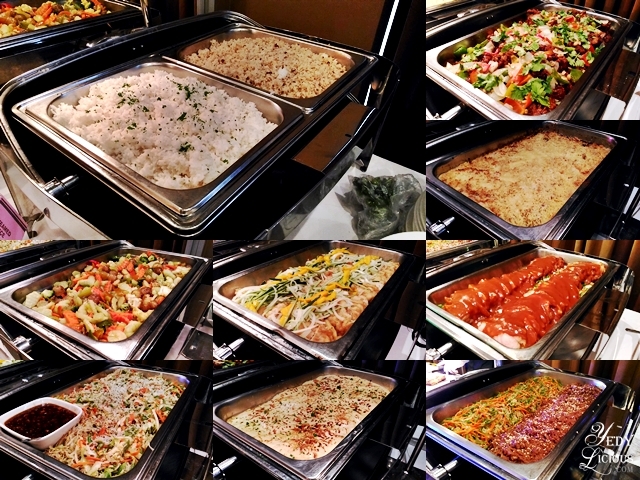 Hizon’s Catering, for example, serves its bestsellers during food tasting events to make the decision-making process easier for couples to decide. 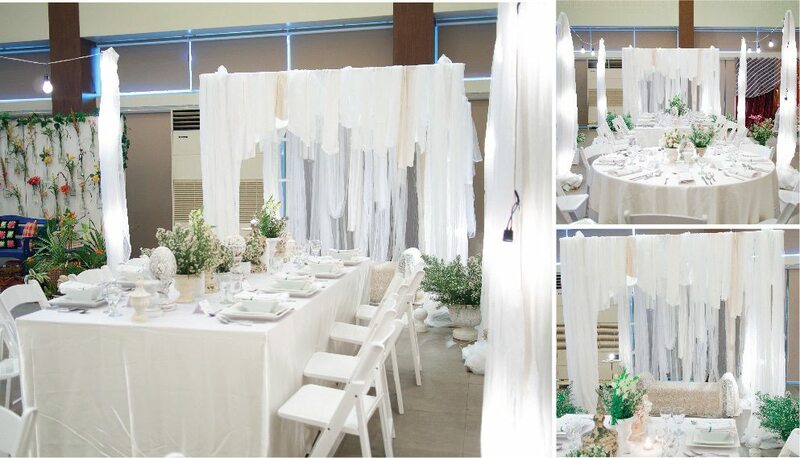 You can also have more ideas about its wedding table setup. Learn more about Hizon’s Catering by visiting its Kasal.com profile.